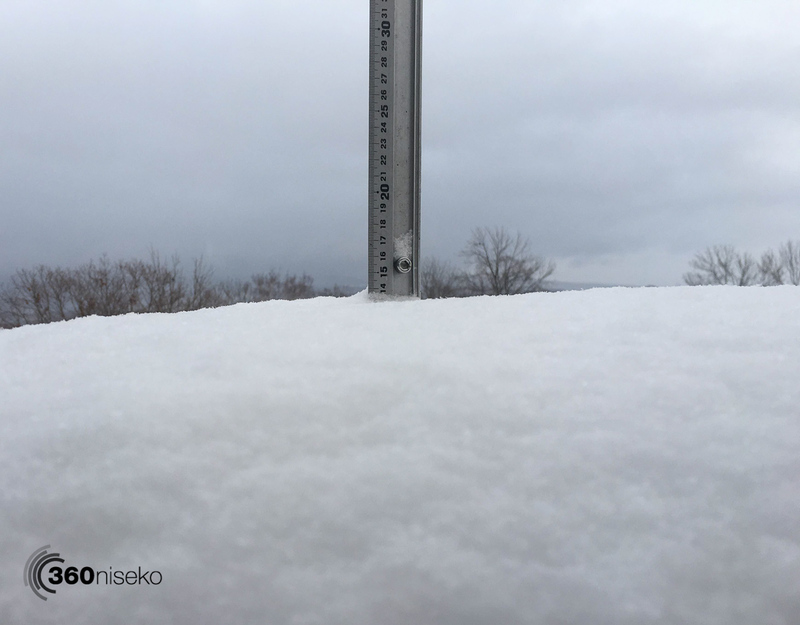 *13.5cm of fresh snow has fallen in the last 24hrs in Hirafu Village. At 7:00 today the temperature was 0°C. Warm overcast conditions. At village level the wind seems ok so suggest getting into it early as the wind is forecast to intensify throughout the day. 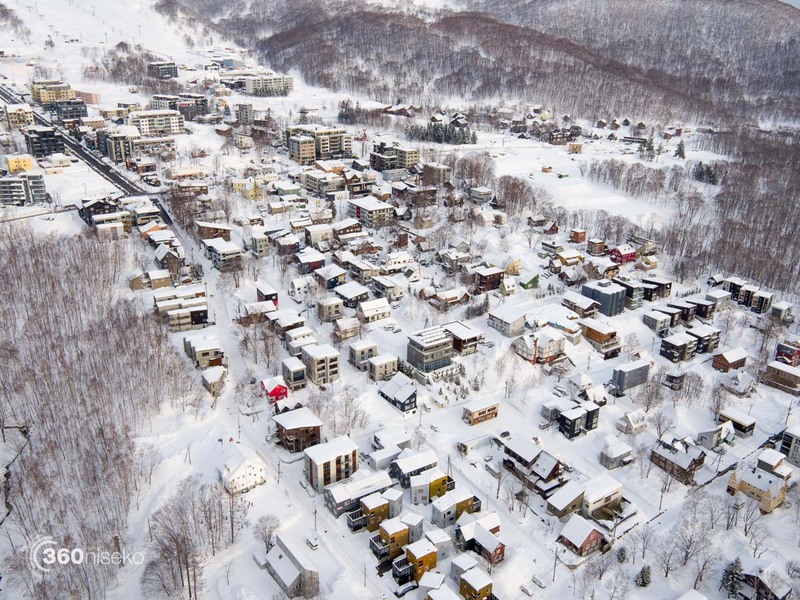 Overall we should have excellent conditions again on the mountain with a decent top up of fresh snow overnight.